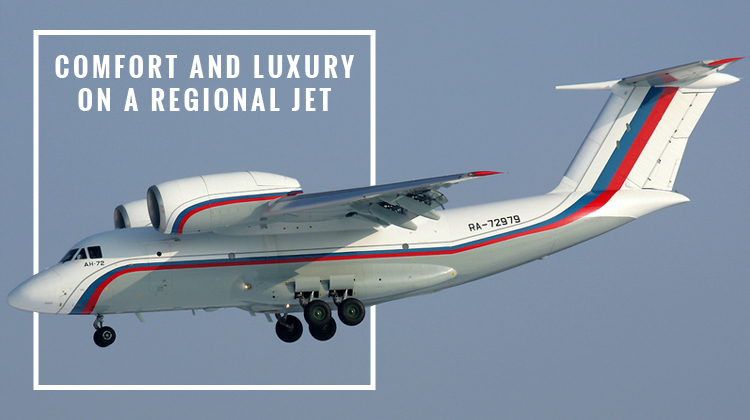 If you’re flying off to a regional destination soon, you can opt to take the private jet route and reserve for a flight aboard the Russian-made An 72. The Antonov An 72 has been in service for 4 decades now, and it continues provide upgraded convenience towards its passengers. This aircraft’s space is actually equivalent to 68 passenger seats, hence one can just imagine the many amenities which can be added in its cabin. Impressively, this plane can land and take off on short runways. Will you be choosing choose an airport much nearer to your intended destination? Then you can do so even if it has a shorter strip than a standard, commercial airport’s. Throughout its 40 years of continuous service, the Antonov An 72 has undergone many stages of development to suit the ever-evolving needs of its passengers. Thus it’s advisable for you to confirm your plane’s facilities, so you may know what to expect and gauge your experience throughout the flight. 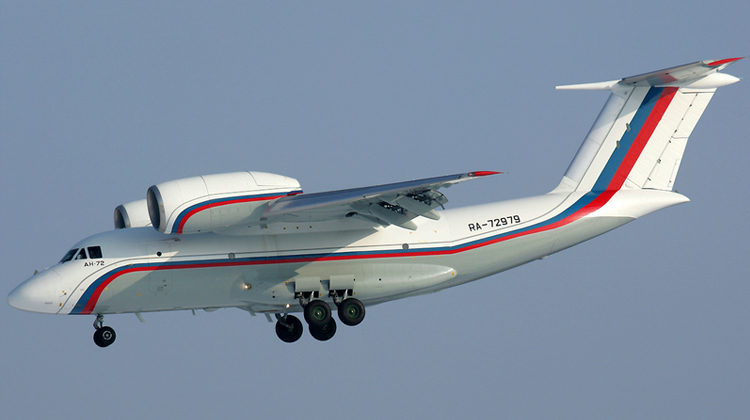 A standard Antonov An 72 charter usually has WiFi so you can maintain your connectivity with co-workers, friends and family. Know more about the Antonov An 72’s interior and performance specifications, so you can book your very own private flight aboard this aircraft soon. As you charter for a private ride aboard the An 72, you’ll find how this aircraft has a competitive balance of space, convenience, practicality and agility. With its unique features, it’s no wonder why passengers and fleet operators continue to have this plane as part of their flying shortlists. Its spacious cabin can already carry both passengers and luggage compartments, so there’s no need to separately think of storage areas for your baggage. Its operator can make customized arrangements where facilities may be compartmentalized for meetings, dining, and storage of luggage items. Given its size and passenger capacity, most would immediately reckon the An 72 may only be flown in and to, standard if not lengthier runways. However, what’s amazing about this legendary plane is its ability to take flight on shorter than usual runways. This means if you prefer less cramped and non-bustled airports, you can choose one which can easily lead you to your intended location. The An 72 can be landed on runways which are much nearer to your destination. Manufactured by the Antonov State Company, the An 72 took its first flight in 1977. Its top operators are the Russian and Ukrainian Air Force, and there are over 195 units being flown around the world today. A mix of civil and military based organizations from over a dozen countries finds the agile and flexible An 72 quite handy. It was developed with the An 26 in mind as the said aircraft is its predecessor. With its limited number of produced units, it would certainly be a luxury to choose a private flight aboard this one-of-a-kind jet.